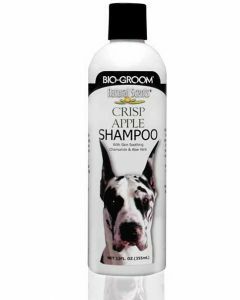 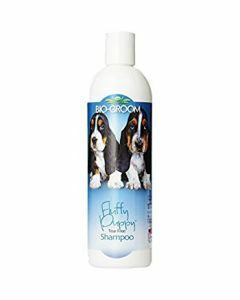 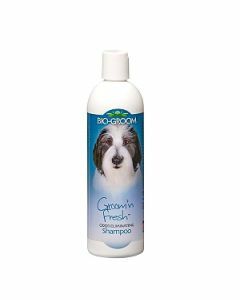 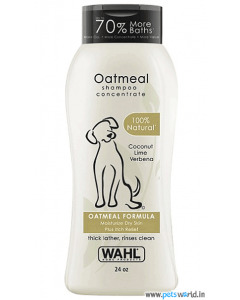 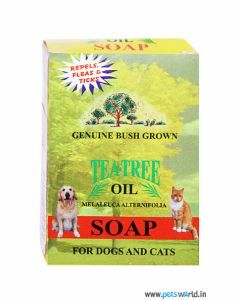 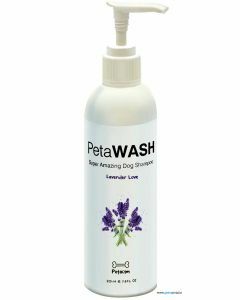 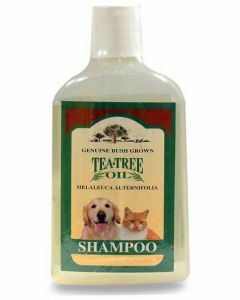 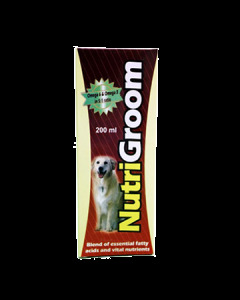 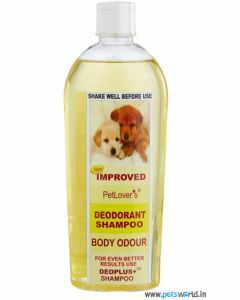 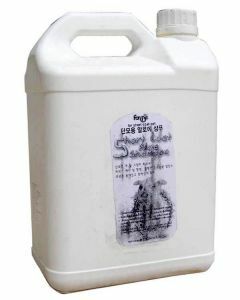 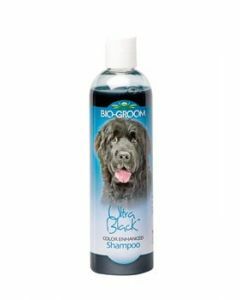 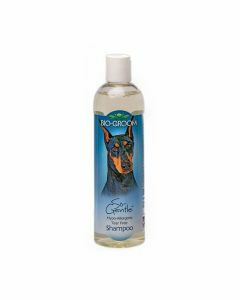 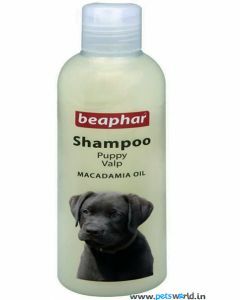 A good dog shampoo helps in eliminating grease and odour from the dog’s body without stripping away the essential oils. 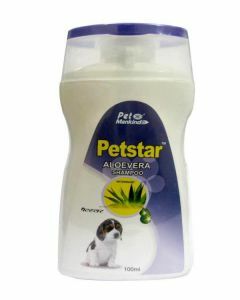 At PetsWorld. 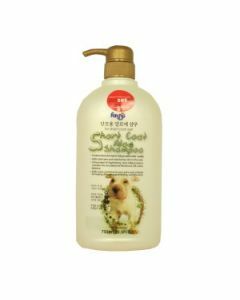 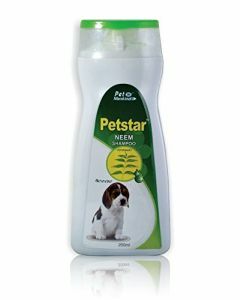 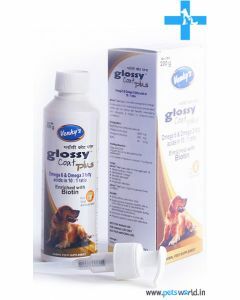 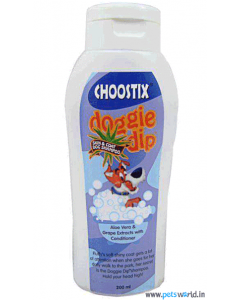 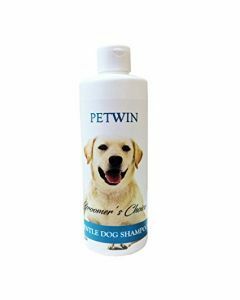 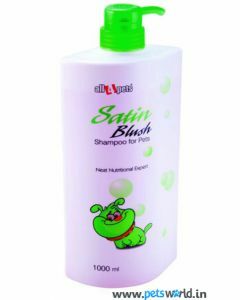 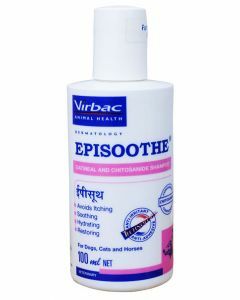 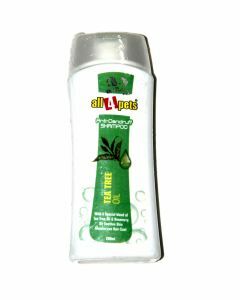 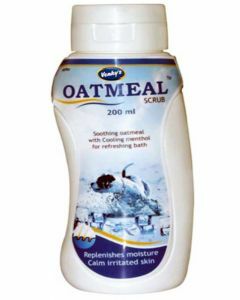 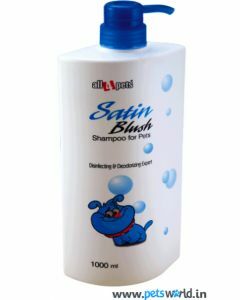 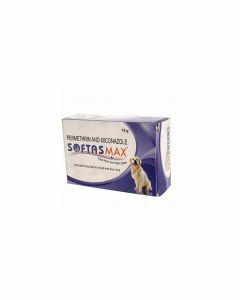 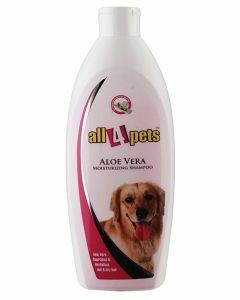 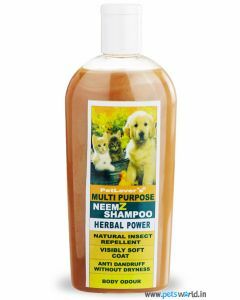 We provide you with the finest of dog shampoo from leading brands like All4Pets, Choostix, Beaphar, Virbac, Venkys, Himalayas etc for sustaining superior skin hygiene in your dogs. 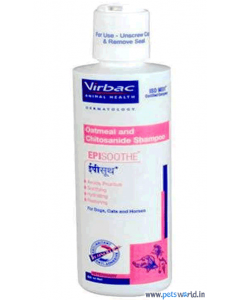 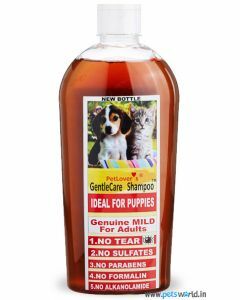 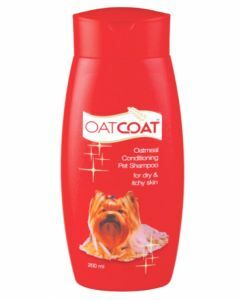 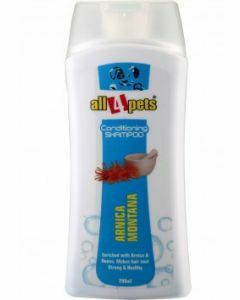 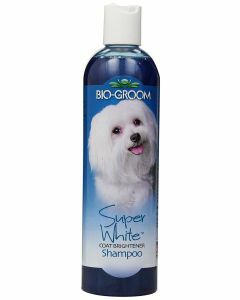 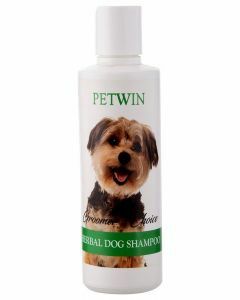 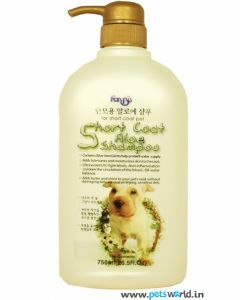 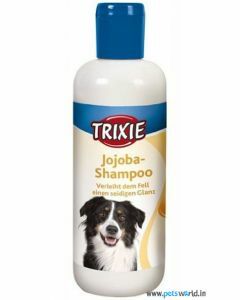 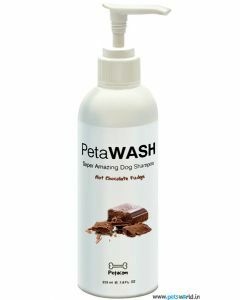 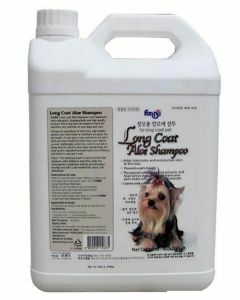 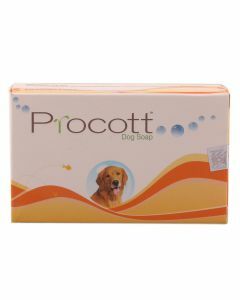 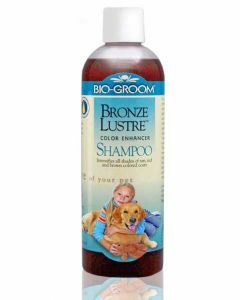 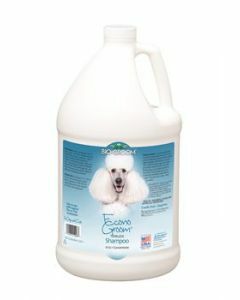 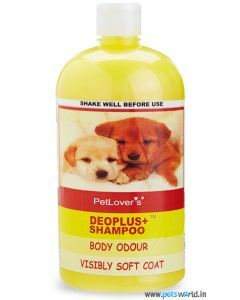 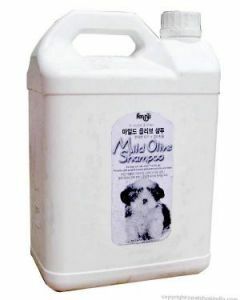 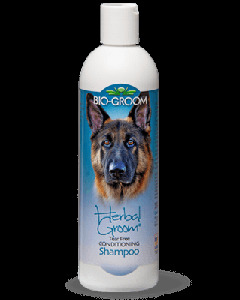 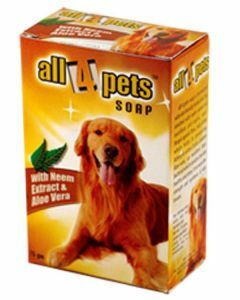 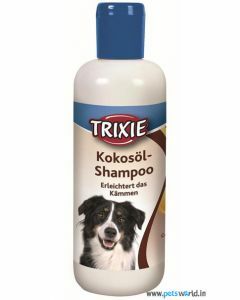 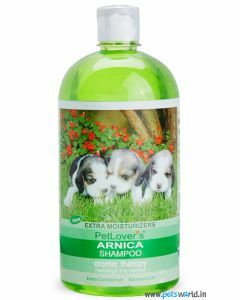 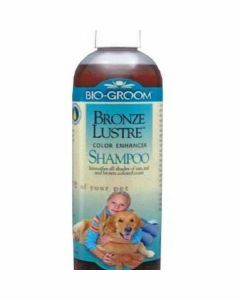 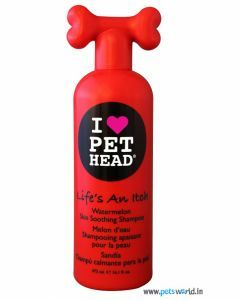 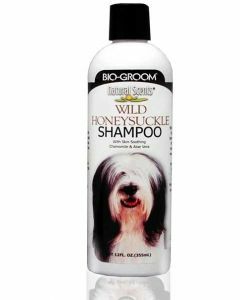 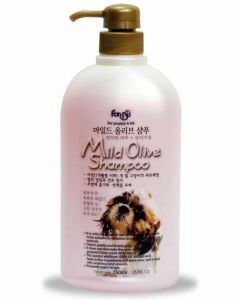 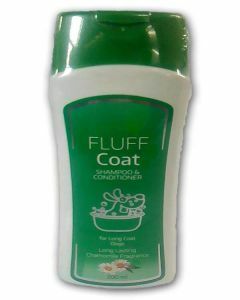 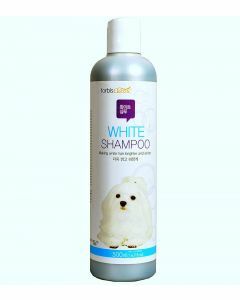 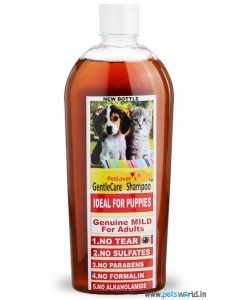 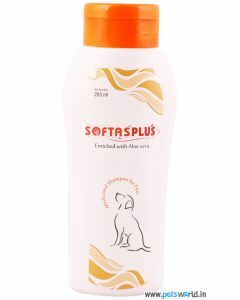 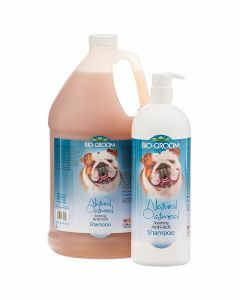 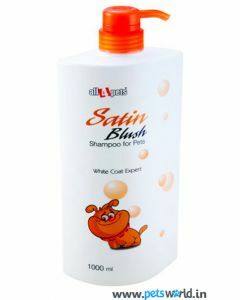 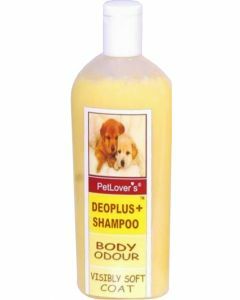 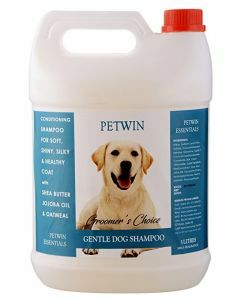 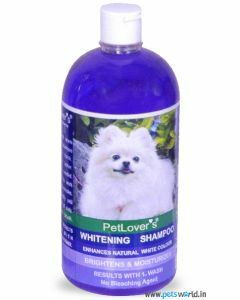 The shampoos available at PetsWorld contain all the necessary elements for strengthening the hair roots of the canine. 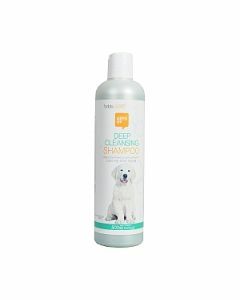 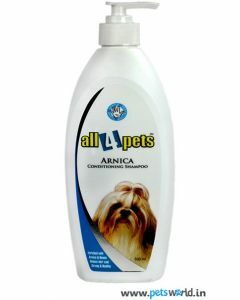 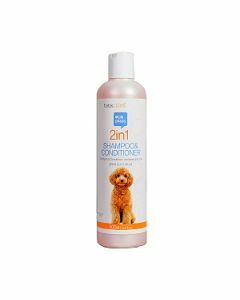 Shampoos like All4Pets ARNICA Conditioning Dog Shampoo gives thorough nourishment to the skin and coat and retains enough moisture to keep them hydrated. It also treats allergies which cause constant itching and scratching. 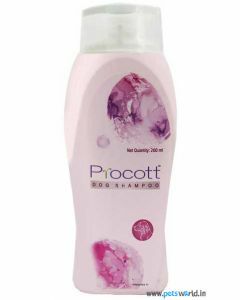 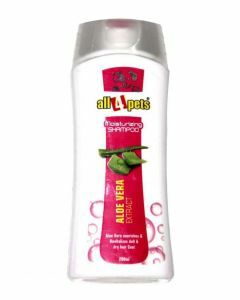 Ingredients like Tulsi and Lemon offers excellent anti-dandruff and antiseptic properties. 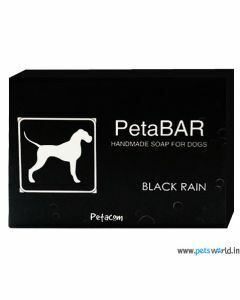 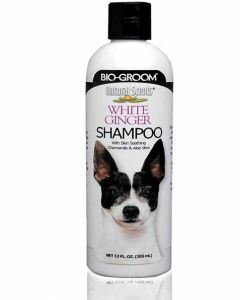 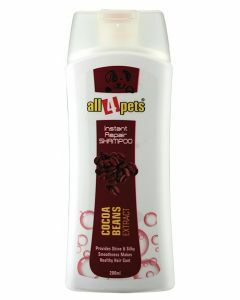 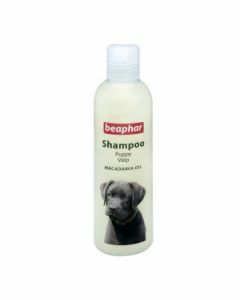 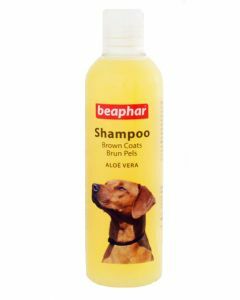 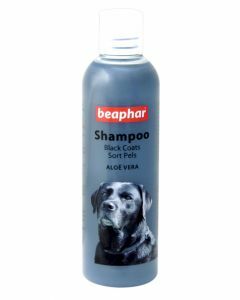 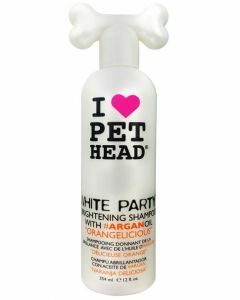 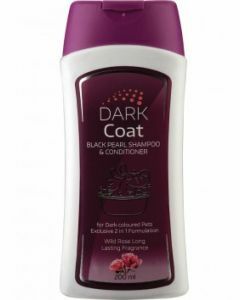 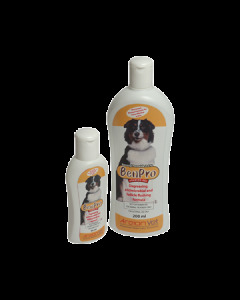 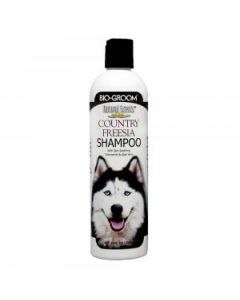 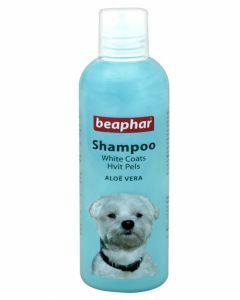 Certain brands like Beaphar offers dog shampoos for canines having white, brown and black coats. 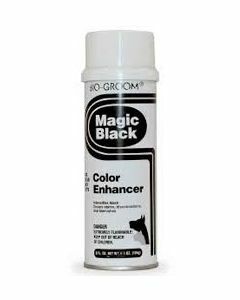 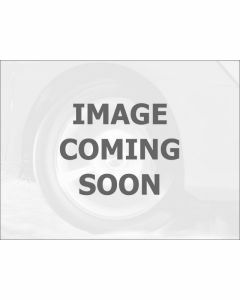 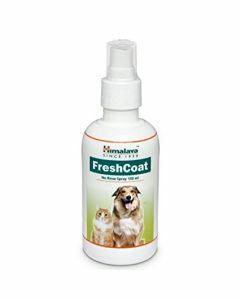 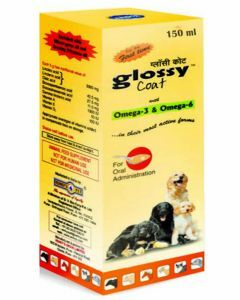 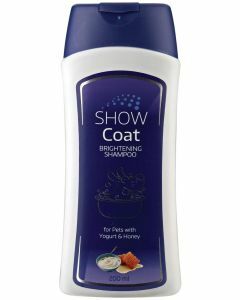 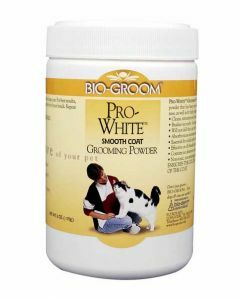 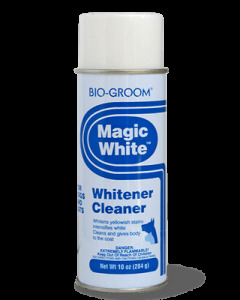 They help in bringing back the original colour of the coat by a thorough cleansing action. 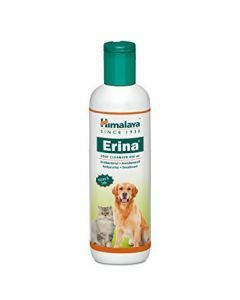 Himalayas are another renowned brand which provides ayurvedic shampoos offering antimicrobial properties to treat infections and allergies. 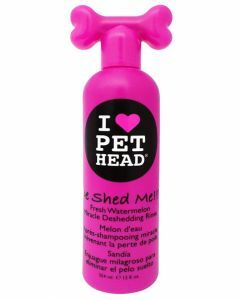 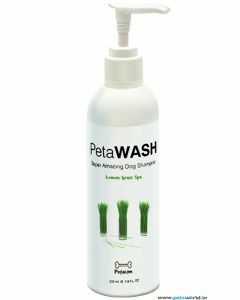 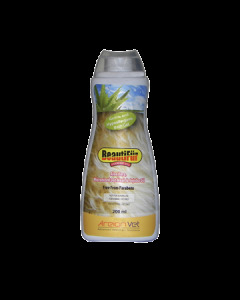 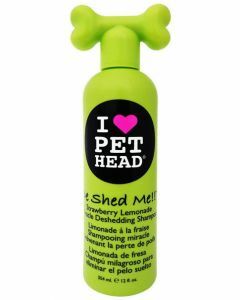 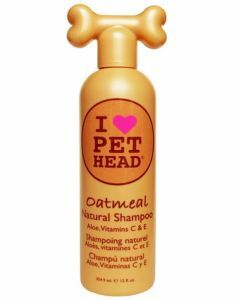 PetHead Dog shampoo helps in removing the excess fur of the dogs thus preventing matting and tangling. 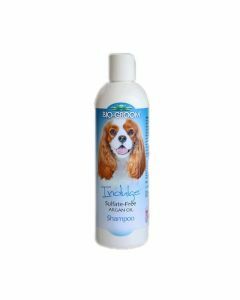 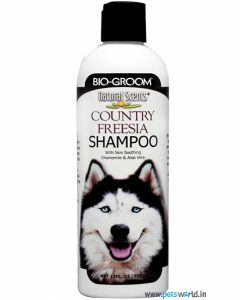 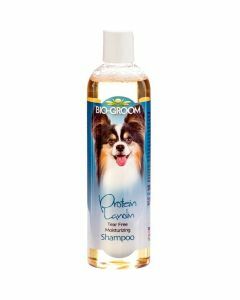 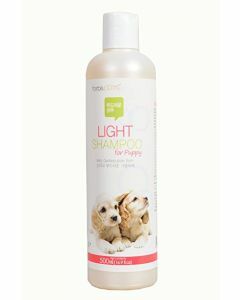 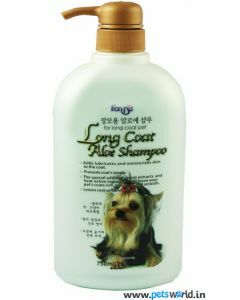 It is completely free from parabens, propylene glycol and petroleum derivatives making it absolutely safe for the sensitive of dogs.